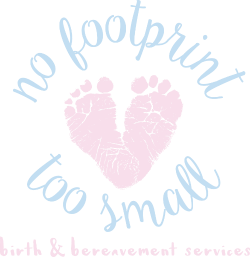 Jen currently works as an early childhood consultant focusing on the social and emotional development of young children birth through age eight and their families. 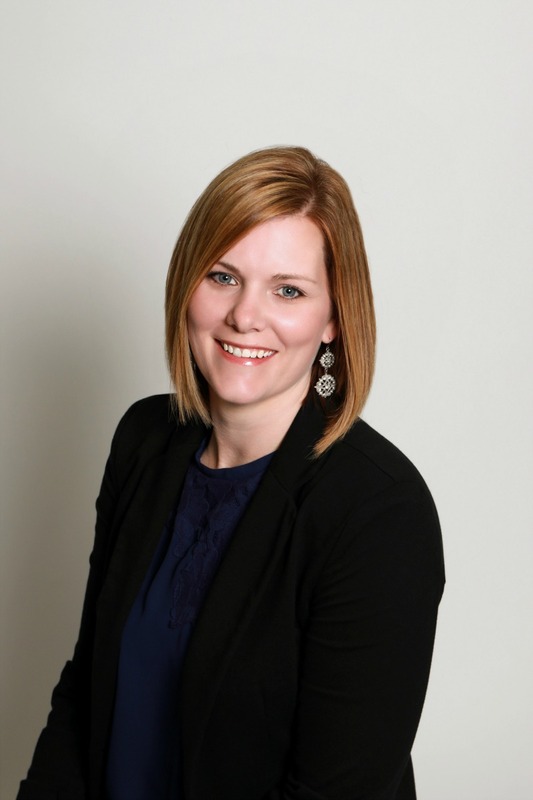 She earned a PhD in Education & Human Sciences with a specialization in Child, Youth, and Family Studies from the University of Nebraska-Lincoln and has spent much of her professional career working to develop stronger systems of care for children and families at both the local and state level. 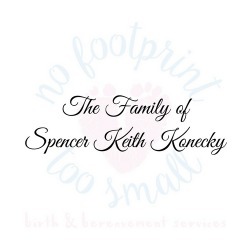 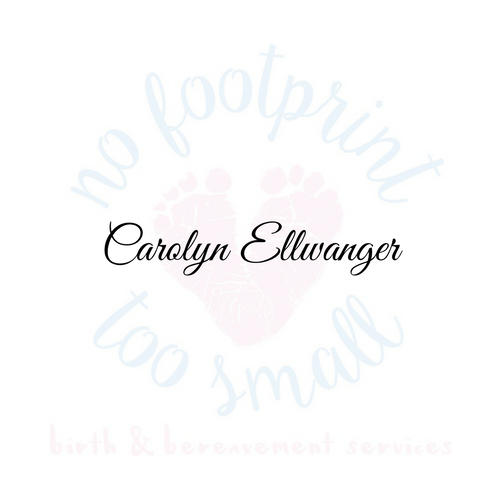 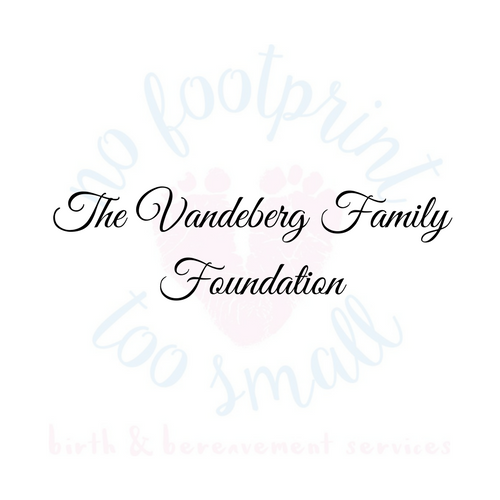 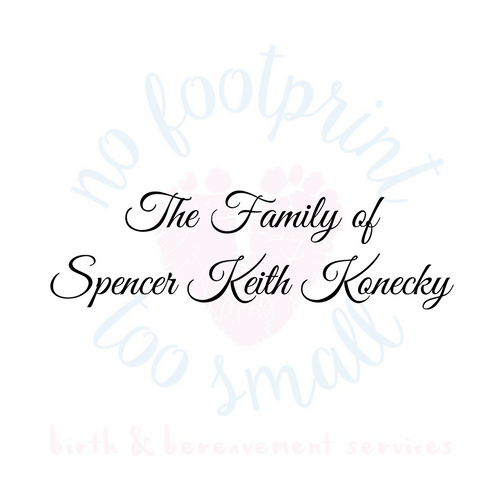 Having walked alongside many friends and family members who have experienced pregnancy loss, she knows how critical support is, both during and in the days, months, and years following a loss.